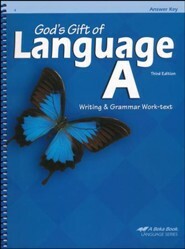 A superb integration of reading, writing, handwriting, spelling, vocabulary, and grammar in one easy-to-use curriculum! 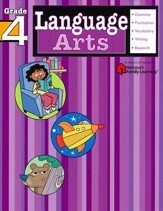 Read & Think Skill Sheets 4 develops comprehension and reasoning skills through timed exercises. 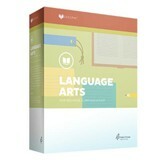 God's Gift of Language A teaches children how to recognize parts of speech, create book reports, and more. 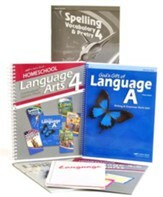 Spelling, Vocabulary & Poetry 4 includes selected word lists and poems for memorization. 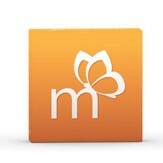 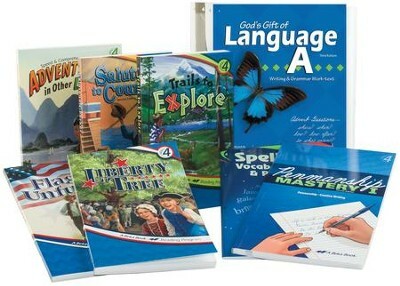 And Penmanship Mastery 1 provides daily handwriting practice. 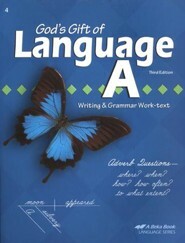 Also includes five readers and two test books. 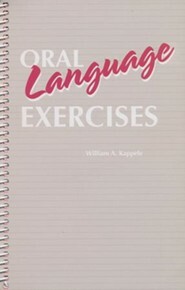 Softcovers. 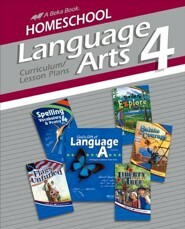 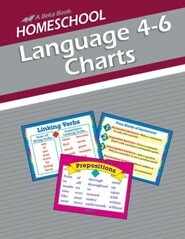 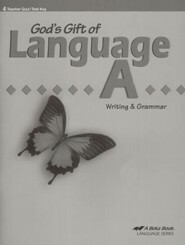 I'm the author/artist and I want to review Abeka Grade 4 Homeschool Child Language Arts Kit.